Say hello to eMLS, a new competitive EA Sports FIFA 18 league. 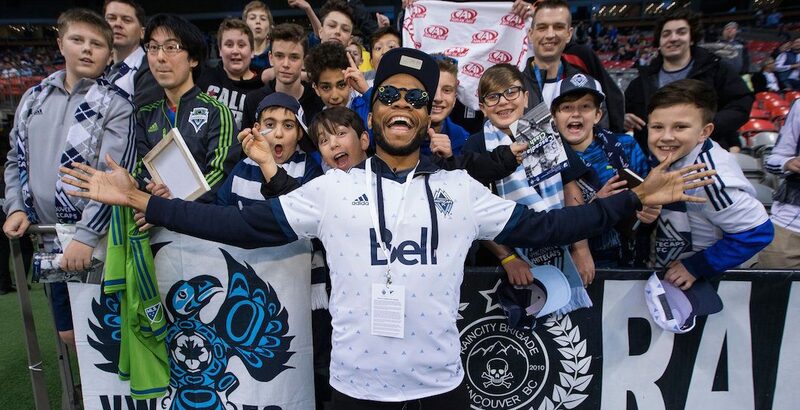 Vancouver Whitecaps FC are one of 19 MLS clubs participating in the online gaming league, pitting the best FIFA players from the US and Canada against each other. The winning team will represent Major League Soccer at the EA Sports FIFA 18 Global Series Playoffs, with the winner getting the FIFA eWorld Cup. MLS is following the lead of the NBA, that announced plans for an eSports league last year. Each MLS team will pursue its own process to select a player from its region to represent them in competitive play.